S.J.Budd - Come and Behold My Dark World: What's a run on sentence? A run-on sentence consists of two sentences that should have been separated with a punctuation mark. How to avoid a run on sentence? The mermaid was very wet she had been swimming for hours in an endless ocean of deep blue water. The mermaid was very wet. She had been swimming for hours in an endless ocean of deep blue water. The mermaid was very wet, as she had been swimming for hours in an endless ocean of deep blue water. The mermaid was very wet; she had been swimming for hours in an endless ocean of deep blue water. Run-on sentences will make your work look clumsy and rambling. So make sure you proofread for these mistakes. 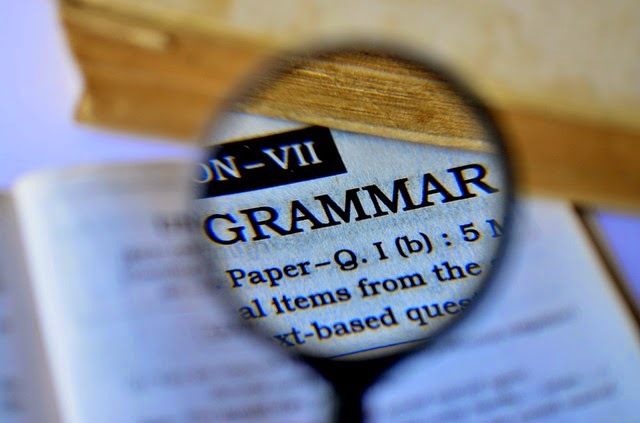 For more handy tips on improving your grammar and punctuation click here to view many more articles.